A new playground is coming to Rutland Town in the next few months, town officials said recently. “We have just received a grant to build a playground at Northwood Park,” said Mike Rowe, recreation director for the town. He spoke briefly about the project and said that it will require volunteers from the town to help build it. A grant in the amount of $15,000 has been issued from the state of Vermont, Rowe said. It’s a 50-50 match, which means the town will also contribute $15,000 from its depreciation fund for the new playground. Rowe said he will reach out to the same company that built the playground at Dewey Field, Utiplay, for a cost estimate on the new playground. 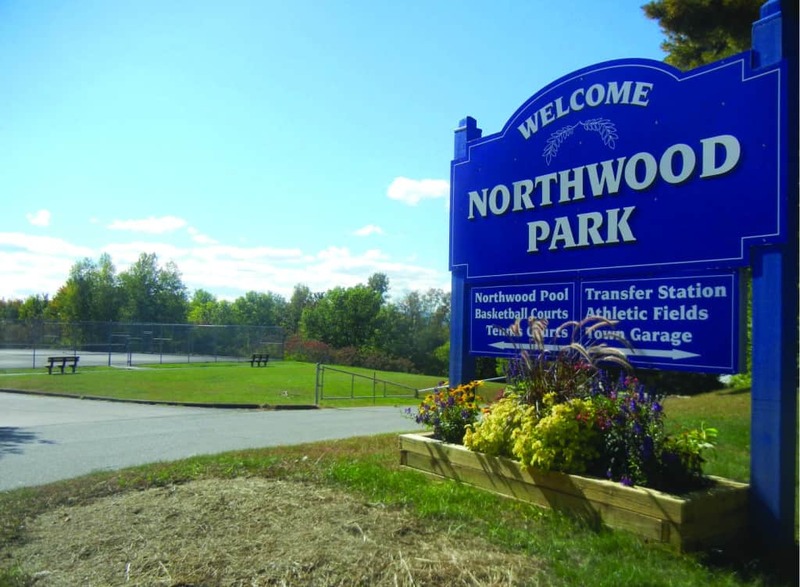 Select Board Chairman Joshua Terenzini said the town had a playground years ago at Northwood Park, but once it started deteriorating it was taken down. “It’s just going to enhance that park even more. There’s basketball, tennis, biking and hiking and now kids can go play on the playground,” Terenzini said. Anyone interested in volunteering during the town’s “community build” can call Rowe at 779-2518. Patricia Minichiello is a freelance reporter and editor of vtpresspass.com. Email her at vtpresspass@gmail.com. At Northwood Park in Rutland Town there are currently basketball and tennis courts, as well as a town swimming pool.